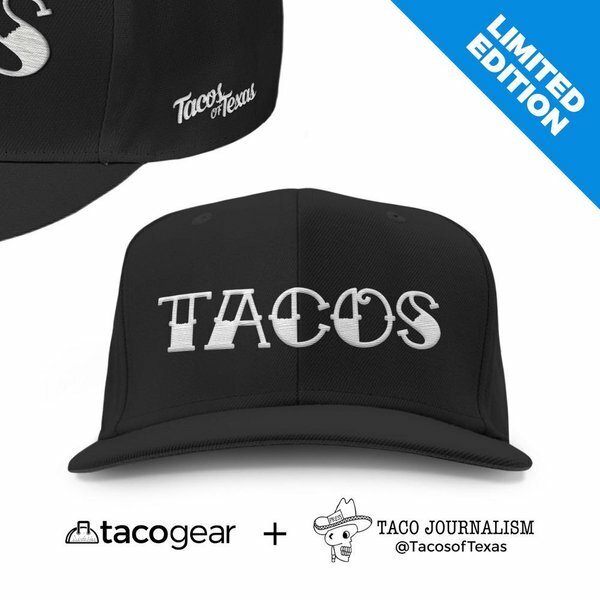 While we here at tacojournalism.com are obviously huge fans of the taco, we have been known to enjoy other types of food. With that in mind, here is the first installment of an ongoing series of posts where we'll share our thoughts and feelings about some non-taco establishments. 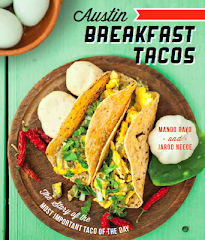 Don't worry, our coverage will remain taco-centric, but we're hoping to add a little spice to the mix for your sake and ours. 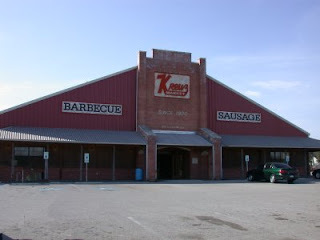 Kreuz Market is a legendary barbecue destination in nearby Lockhart, Tx who bill themselves as a 'German-style barbecue restaurant'. They've been offering their delightful smoked meats since 1900, so they've figured out a little something about how to do it. Kruez offers a sauce free bbq experience, and to keep it extra real, there are no forks in the building. I've been to Kreuz Market three times, and eaten a variety of their delicious smoked meats. Every single thing I tried was fantastic. The beef prime rib is incredibly tasty. It's moist and smoky with a very satisfying crust around the edges. I've also sampled both kinds of sausage links, the brisket, the beef shoulder, the pork chops and the pork ribs. All of these are among the best bbq I've ever eaten, and I've eaten my fair share. The true standout is the pork spare ribs. They are huge, and have a meat/bone ratio that seems impossible at nearly 3:1. The smoky, peppery taste is absolutely unlike any rib I've ever come across. The meat is so flavorful, that you'll wonder why you've spent so much time getting bbq sauce all over your hands, when it's obviously not necessary. While I understand the meat purism that is a large part of the Texas bbq experience, I am simply not happy with a bbq meal that does not include beans. Kreuz delivers here in spades. Their beans have a fantastic flavor and a gorgeous consistency. Plenty of tomato, onion and jalapeno really spice up the thick, bacon infused broth. There is no place in Austin proper that makes bbq as good as Kreuz Market. The first time you have a couple hours to spare and bbq on the brain, go ahead on out to Lockhart and see what 100 years of German smoke craft has yielded. Kreuz is usually on our list of places to take out-of-towners. Oh man, just thinking about those pork ribs... tasty. It's worth pointing out that Kreuz is closed on Sundays. Definitely go to Kreuz. And then, for some variation, I also suggest Smitty's Market in Lockhart. AWESOME sausages. One question though: why don't they give you any utensils? I am not a monkey, I don't fling poo, and I don't eat with my hands. Their BBQ is great with sau...WAIT, what is BBQ without sauce? 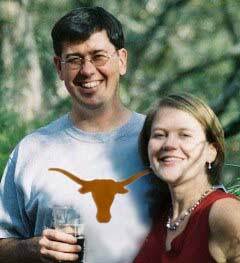 The meat is good, as are the beans--But I gotsta have some good Texas-style sauce. Also, in Lockhart, don't forget Black's. It's in downtown Lockhart, I believe, and it has a more intimate, warmer feel to it--wood paneling, dim lighting, no 100 foot picnic tables spanning the length of what could double as a revival center. The bbq is outstanding and, imo, it rivals both Smitty's and Kreuz's. The pork ribs are knee-buckling good, the brisket is sublime, and the sausage is terrific. But, for pure transcendence, Cooper's, in Llano, is without match. The great thing about all of these places is that they don't drown inferior bbq in an albeit tasty sauce, a la The Saltlick. Regarding the comments about sauce, utensils, etc. 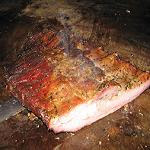 : The key to appreciating Kreuz Market is to remember that it is NOT a barbecue joint -- it is a meat market (in the original sense of the phrase) that just happens to have an eating area. They are serving smoked meats, not BBQ plates. For the traditional BBQ experience, you should go elsewhere in Lockhart (or Texas). If you can clear your mind of expectations of cole slaw, etc., and just go thinking "meat!" then you will love it. Kruez is the Taco Cabana of Lockhart BBQ. What is Smitty's now is what Kruez used to be. They built that big metal building and moved in there leaving the fire pits, smoke, character, and history behind in what is now Smitty's. To get the best smoked meats in town, I would highly suggest going a couple miles further into Lockhart and stopping by Smitty's. If you're in the mood for the sides and utensils, go even further down 183 to Chisolm Trail. Amazing sausage, brisket AND SIDES. You can't touch the prices at Chislom Trail. 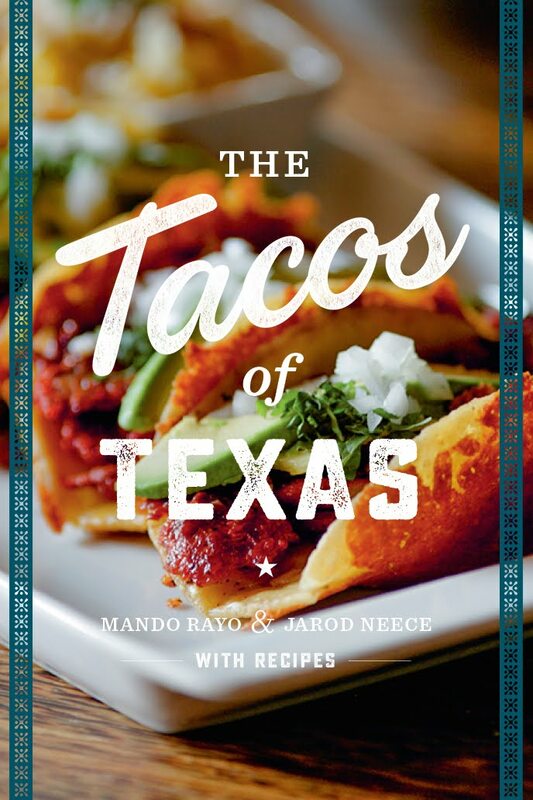 You're looking at spending about $10-$12 to fill up 2 people on excellent meats and sides where as you can easily reach double that anywhere else in town and close to triple that anywhere in Austin. Their BBQ sauce is unmatched in my book, by the way. johnroescher: I've eaten at Smitty's, and it's unreal. Totally, awesome. IMHO, though, Kruez is where I'd rather eat. We're talking about two of the best BBQ places in the state, so I guess it's kind of an academic point. Smitty's is way better than Kruez. I don't mean to be rude, but at this point it really is not all that close.